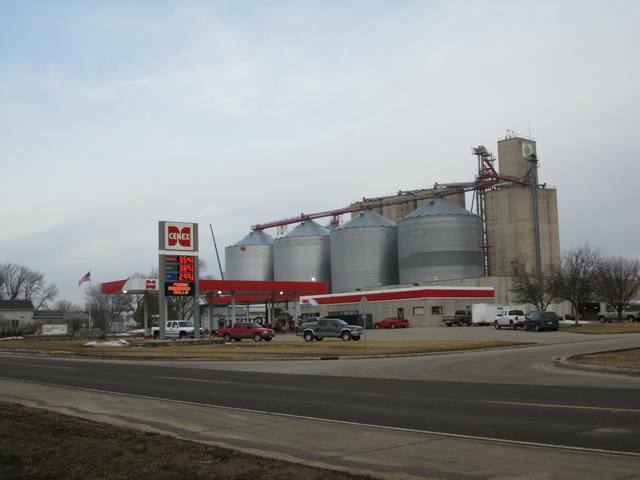 Located along US Highway 18 in Hull, the Hull Cenex store offers a wide variety of traveler ammenities. We specialize in giving drivers a chance to stop and take a break. We have a large lot with adequate room to bring in trucks, trailers, and big rigs. Our diesel pump islands were doubled in size in the summer of 2011. Trucks can use a two hose "slave" pump system to fill both tanks with diesel fuel at once. Farm diesel is also available on one of the islands for your farm tractor or skidloader. Our gasoline islands were updated to blender pumps in the summer of 2015. 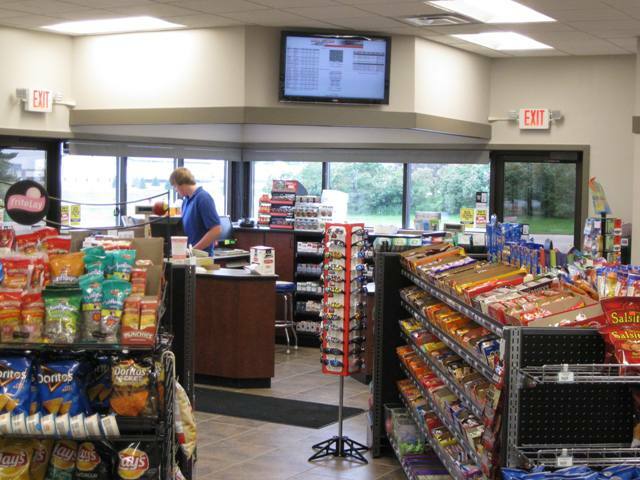 Now customers can choose from a variety of offerings from E85, E30, E15, E10, Regular Unleaded, and Premium gasoline. Stop by the front counter and check on the weather or the markets on the TV screen while completing your purchase. 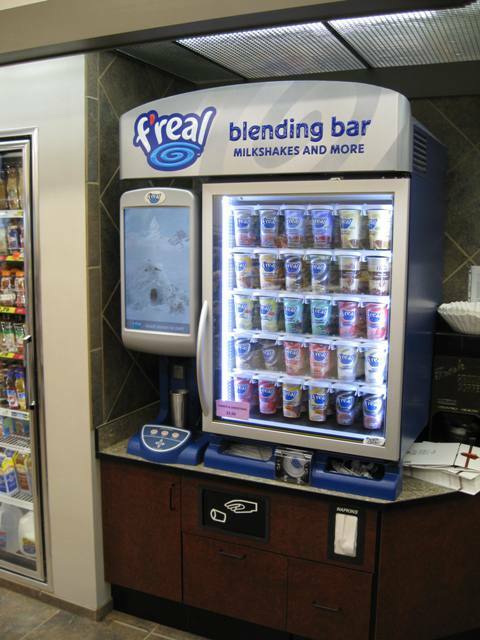 The new f'real ice cream machine contains a wide assortment of flavors to choose from. You tell the blender how thick or smooth you want your treat to be. The center island contains several cold cut sub sandwiches. When you're in a hurry these make a great meal. 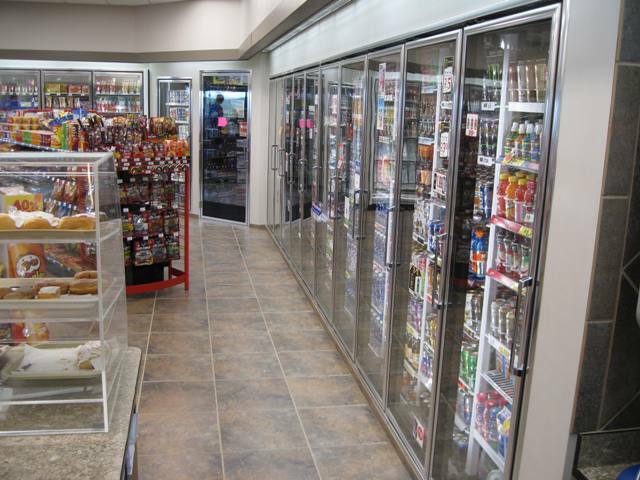 Beverage coolers cover the north wall of the store with a variety of different brands of pop, sports drinks and fruit juices. 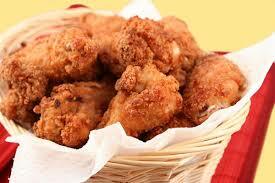 Genuine Broaster Chicken - Now Available at Hull Co-op C-store! Always Hot & Always Fresh! Call 439-2406 to order your pizza today! New freezers contain plenty of ice for hot summer days. 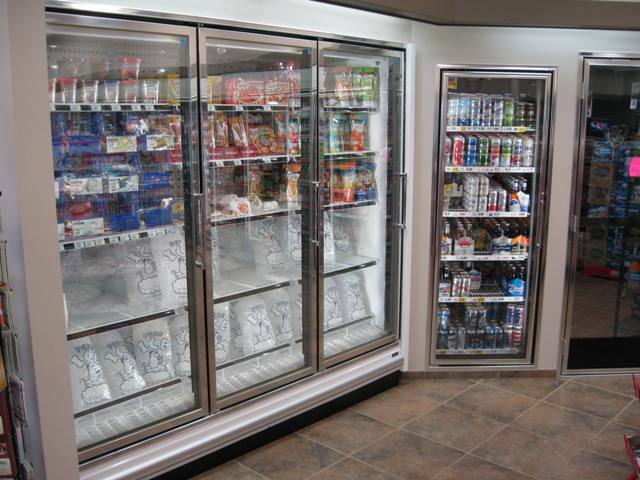 A variety of frozen goods are available for purchase next to the beer cave. 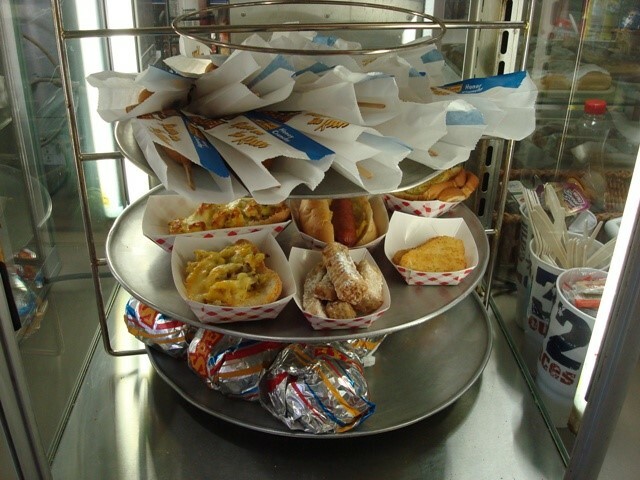 We have a variety of deli food available all day, including breakfast. 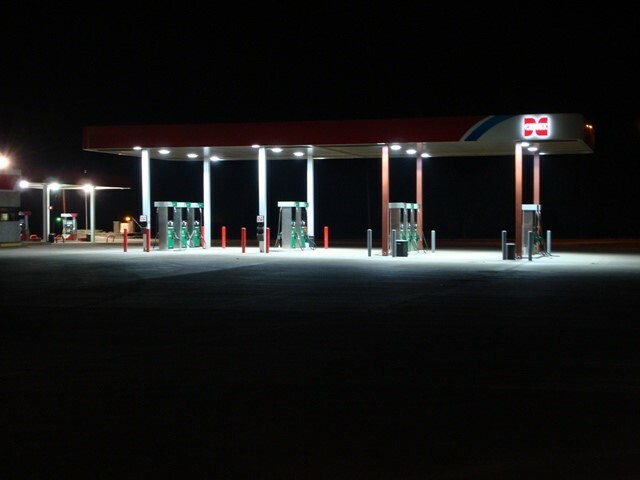 The gas and diesel islands are well lit so you can easily fill your vehicle any time of the day or night. Our diesel pumps fill at a rate of 40 gallons per minute to get your larger tanks filled fast.